Laser therapy of pigmented lesions is a very efficacious way of removing cosmetically unappealing lesions on the skin. 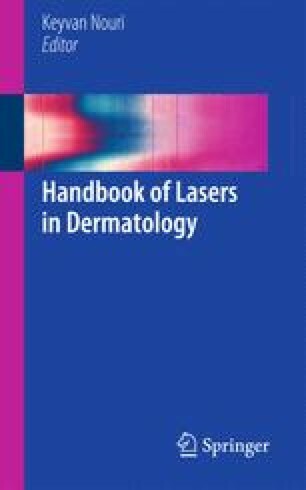 It is generally very safe and case reports of using lasers on pigmented lesions date back nearly half a century ago. However, as with any treatment, there are important considerations both to ensure maximal effectiveness of treatment and also to prevent potentially damaging adverse outcomes. The ability to target melanin as a chromophore and its presence in the epidermis in common skin conditions such as lentigines allows for appealing and satisfying cosmetic results. Herein, the justification and approach to treating pigmented lesions will be discussed, along with practical concerns and future directions in treatment.